Mathews replaces Jeff Boyd, who will step down as chairman on Monday, the federal government announced on Friday. Deputy Prime Minister and Minister for Infrastructure and Transport Michael McCormack said Mathews would bring a “wealth of aviation safety expertise” to the role of CASA chairman. 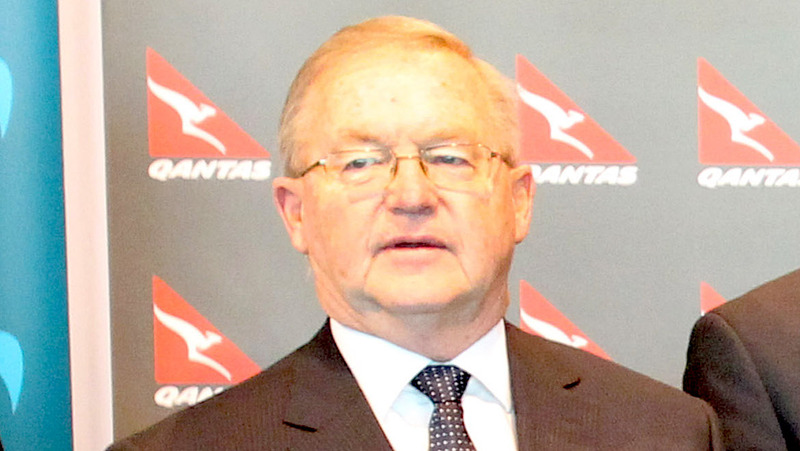 Previously, Mathews was on the board of Airservices Australia between June 2012 and September 2017. He was deputy chairman from July 2014 and also led the board’s safety committee. He has also worked as the general manager aviation for the Royal Flying Doctor Service and general manager and chief pilot for Qantas regional subsidiary Southern Australia Airlines in his more than 45 years in the aviation industry. A qualified airline pilot, his extensive work in regional aviation has also included being on the board of the Regional Aviation Association of Australia (RAAA). Beyond aviation, Mathews has worked with a number of companies and community organisations in the Mildura region, including as a board member of the Mildura Cooperative Fruit Company, Murray Campaign Committee and Mildura Murray Outback Tourism. “Mr Mathews brings a wealth of aviation safety expertise, as a former Qantas regional airline manager, Royal Flying Doctor Service manager as well as a qualified commercial and airline transport pilot,” McCormack said in a statement on Friday. McCormack thanked Boyd for his “outstanding contribution” to CASA since his appointment to the board in 2014 and elevation to chairman in 2015. “During this period, CASA has continued to maintain high standards of safety while managing significant growth in demand from the international and domestic aviation industry,” McCormack said. Australian Airports Association (AAA) chief executive Caroline Wilkie welcomed the appointment, noting Mathews’ extensive experience in regional aviation. “In an industry as diverse of ours, we are pleased to see someone with a detailed understanding of the unique issues facing regional airports lead the CASA board,” Wilkie said in a statement. A most competent Gentleman. Well done Tony.